USPA NEWS - Known for his global exploits on earth and above, and for his passion to disseminate Egypt’s name through international achievements, Egyptian adventurer and entrepreneur Omar Samra is to celebrate the 49th anniversary of the first moon landing and the longest lunar eclipse in the 21st century through joining a group of international analogue astronauts to take part in a unique lunar analogue mission (the Lunares 3) in Pila, Poland. Named “Spectre,” the team consists of people from five different countries, including Australia, Canada, Romania, and the America. 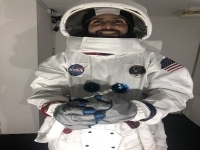 “I feel privileged to have been selected among this group of talented scientists, engineers, artists, and aspiring astronauts, and to represent Egypt in humanity’s quest to improve how we survive and thrive during future long duration space missions,” Samra stated regarding the experience. The crew spent 15 days in total isolation, carrying out numerous experiments and research to provide insights into the spectrum of human traits essential for future lunar settlement, as well as to further the advancement of space exploration and science, according to the press release published about the experience. Samra’s main mission at the lunar trip was to be responsible for the crew’s physical performance and health. This came through a set of studies on how astronauts can live and effectively perform in space. It also entailed overall physical fitness and dietary plans, organizing a series of workouts to ensure the crew stayed healthy and active throughout the mission given the limitations of space in the habitat and the often-sedentary nature of research work. He also curated a lunar Olympics and cultural events to bring the crew closer together, the press release added. Samra was also responsible for growing Egyptian arugula and red radish micro-greens in the habitat’s BioLab. 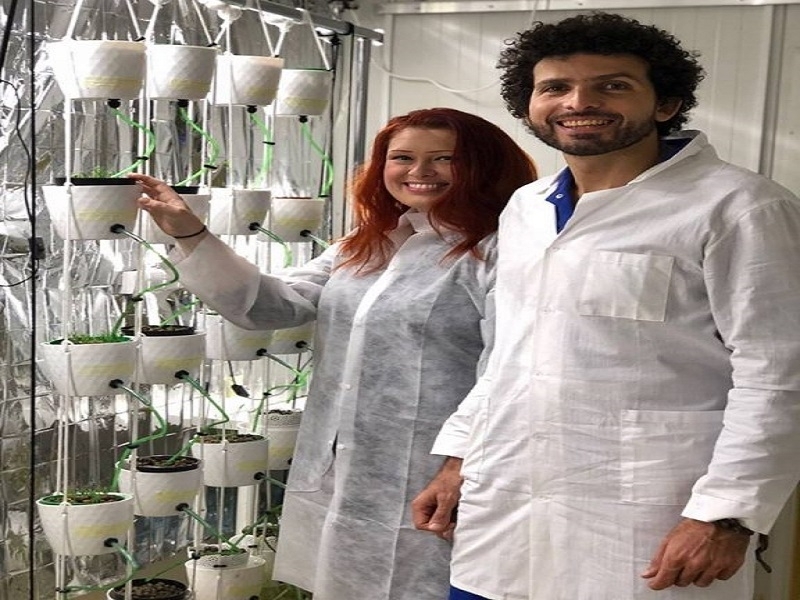 Among the studies, the team conduced around 40 research projects studying different fields of topics directly related to the trip, including psychology, physiological performance, robotics, hydroponics, bioengineering, and creative performance. The team also conducted various tests to analyse shifts in microbial population of the habitat and the crew, in order to understand existing challenges and optimize for a healthier environment. The research lays the foundation for a broader body of work that aims to suggest best practices for future space missions. As the mission commander, Sarah Jane Pell said that “the team exemplifies the next generation of space colonists: we are curious, brave, capable trans-disciplinary, hackers, artists, global explorers, and imaginers.” The press release also stated that one of the most notable research projects of the mission used Virtual Reality (VR) technology inside the habitat, to train the crew in operating hazardous equipment during space walks. 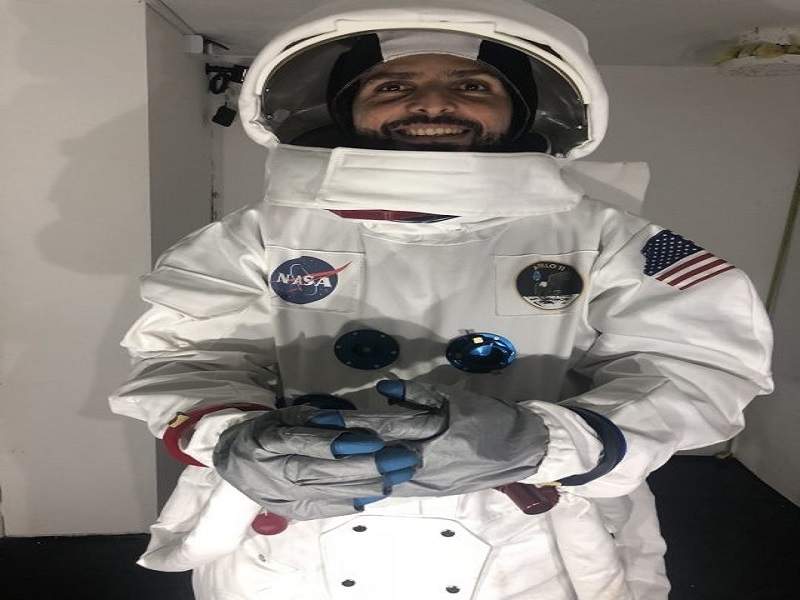 The crew then stepped onto the moon landscape to perform the learned tasks in real-time, which allowed them to analyse things like time perception, physical and cerebral memory. Operational scenarios using VR are already being developed and will allow future astronauts to work safer in outer space. Possibly the most unique work of the mission is its collaboration with Monash University in Australia. The crew used sophisticated equipment to map their nearby lunar crater. These comprehensive data sets were then sent to earth and transformed into a 360 degree visual presentation so that the team in Australia could see and feel what the crew was experiencing in their lunar environment. This allowed a professional choreographer to perform and record in this virtual environment. This technology will open up new pathways, possibilities of communication, and understanding between earth and moon settlements both in the sciences and arts. Samra is the first Egyptian to ever climb mount Everest. In 2007, Samra reached the highest point of the highest mountain on earth at precisely 7.19 am Egyptian time, to become the first Egyptian and the youngest Arab to climb Mount Everest. He is also the first human being to climb three mountains in Antarctica that had never before been ascended in 2017. 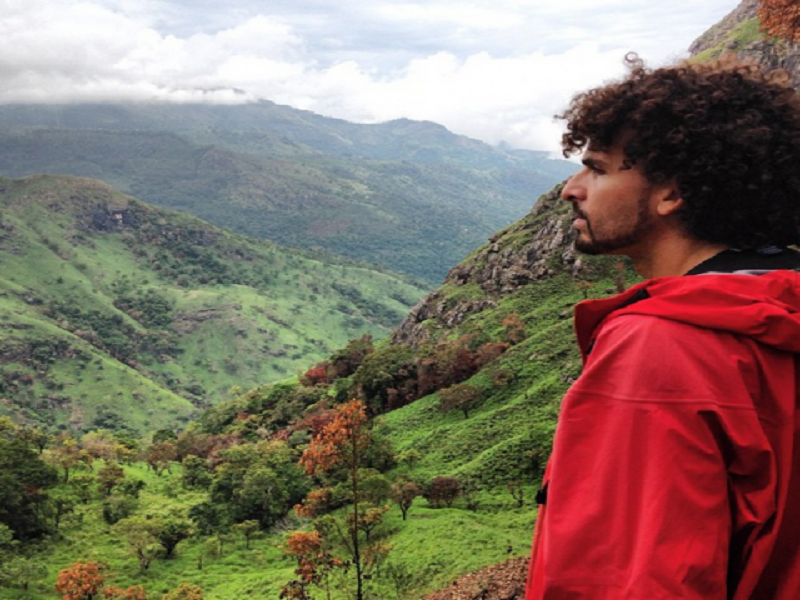 The mountains were named after his family members. The three peaks were named Mount Teela (at 1,661 metres), Mount Marwa (at 1,729 metres), and Mount Samra (1,790 metres). Mount Marwa is named after his late wife who passed away after giving birth to their daughter, Teela.